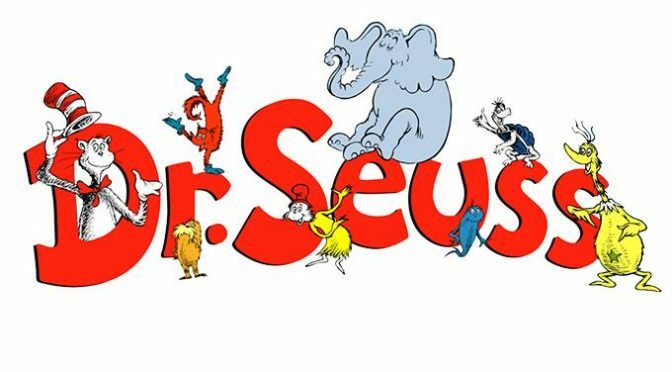 Come to the Library on March 9th from 5:30-7:00 to celebrate Dr. Seuss! Games, Crafts, Snacks and the Cat in the Hat! Open to All Ages and offered in Partnership with the Union City Family Life Center this is an evening you won’t want to miss! Lanchpads Now Available for In-Library Use! 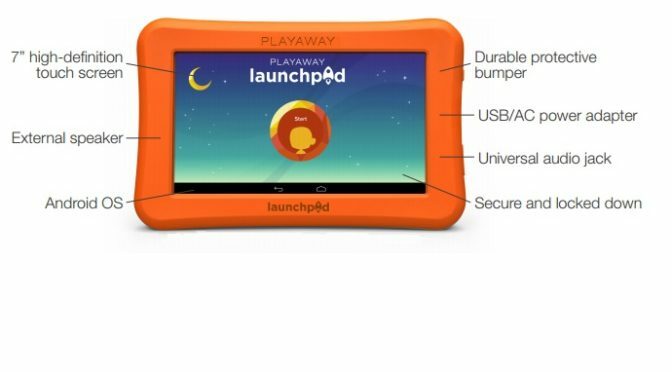 Playaway Launchpad is a secure, pre-loaded learning tablet designed for children in a library environment. Pre-loaded with high-quality, ad-free learning apps, every Launchpad is durable enough to move from the hands of one little explorer to the next.